WHAT LIES BEYOND THE NEXT RIDGE? IN THE PODOCARPUS NATIONAL PARK. GETTING THERE THE BEST WAY. WHERE THE MOON ROLLS DOWN THE HILL. 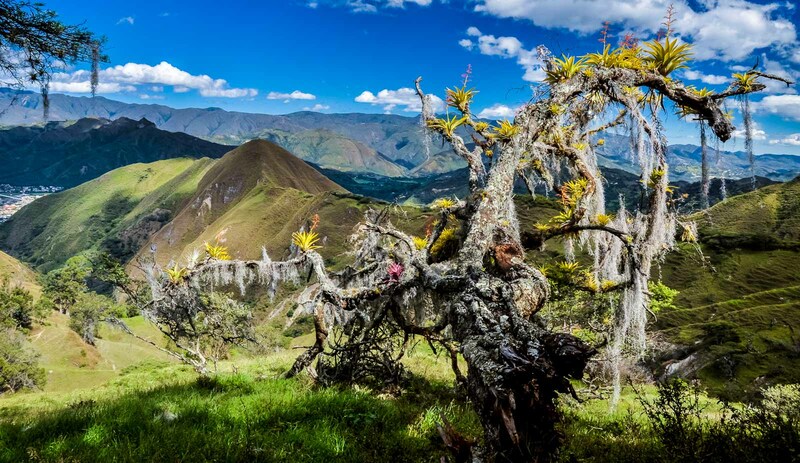 VilcaHike is a hub for your adventure hiking and biking needs in the Southern Andes of Ecuador. Explore trails and tracks on foot, on horseback, with mountain bike, or on a motorcycle . 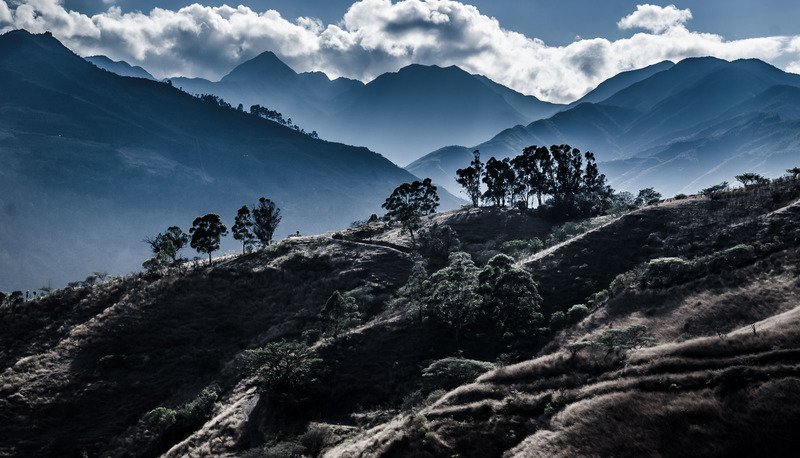 Through native forest, along river-valleys, on mountain ridges, and waterfalls, Vilcabamba has so many adventures to offer. With the peak-season for hiking beginning after the rainy season in May, explore the stunning trails and tracks in & out of Vilcabamba Valley. Click on maps for our list of great hikes, taking from less of an hour to whole day excursions. We hope to help you find the perfect trails for individuals, families and groups. On how to navigate the mapguide in order to find your perfect trail, click on Considerations. Find out a about the best kept secret in Ecuador, Vilcabamba. When hiking in South America there are some consideration to consider.